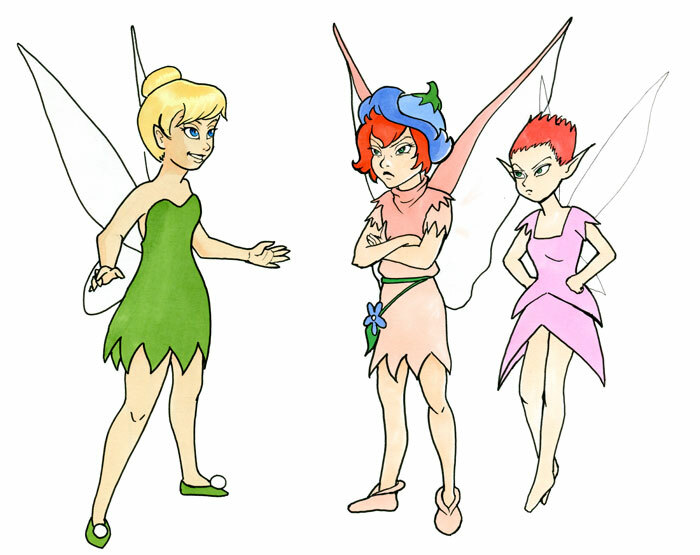 Tinkerbell from Disney, "Peter Pan no Bouken" and "Peter Pan and the Pirates". 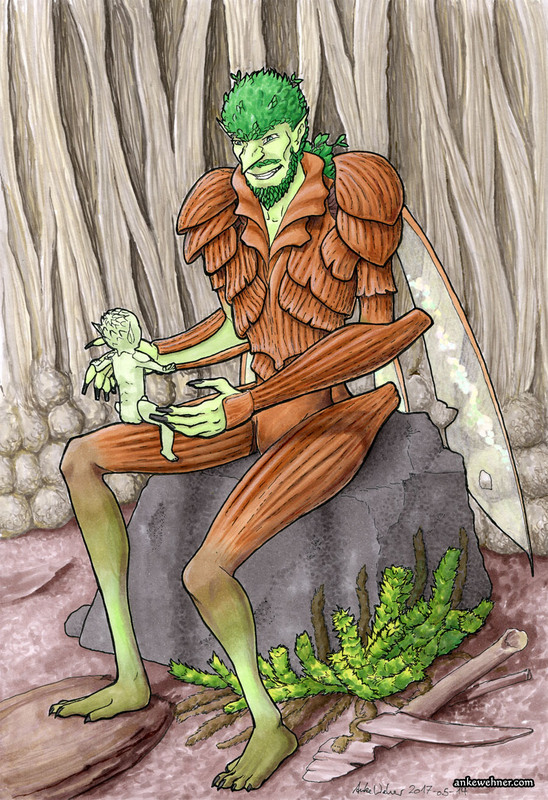 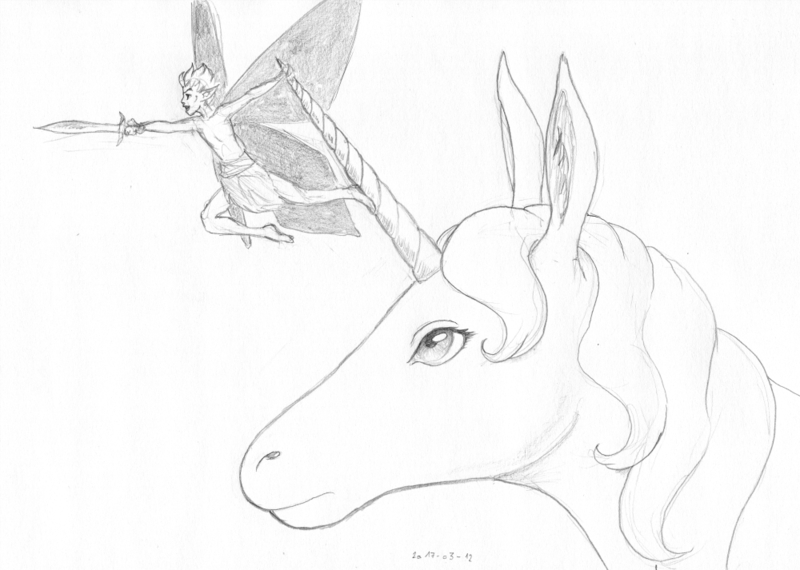 Started for Faepril, finished for Junefae. 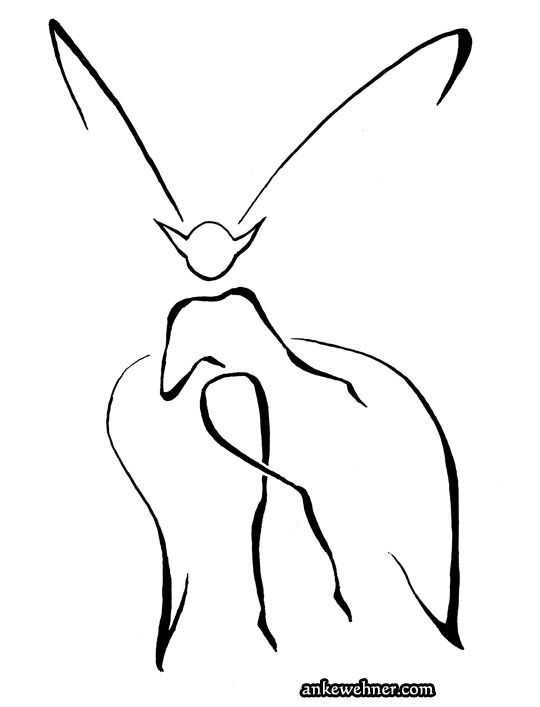 A fairy with butterfly wings, drawn as a stick figure. 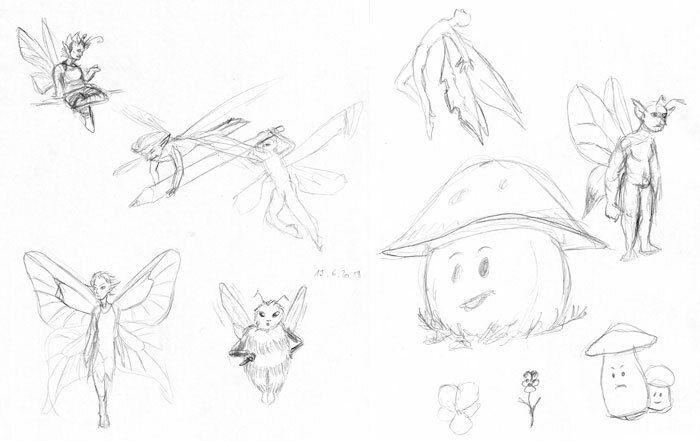 Pencil sketch of a cute, fat fairy feeding a petal to a caterpillar that is sitting on her shoulders. 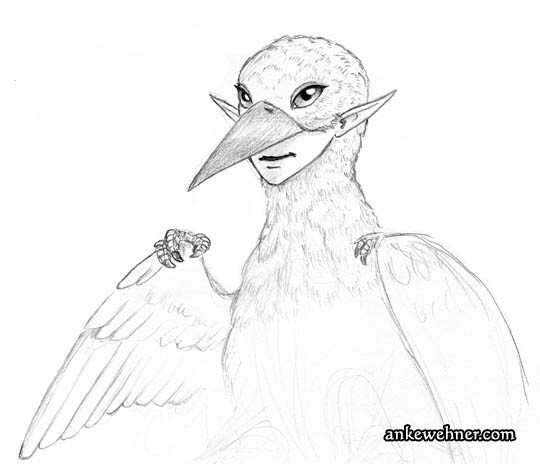 Pencil sketch of a bird-like fae creature. 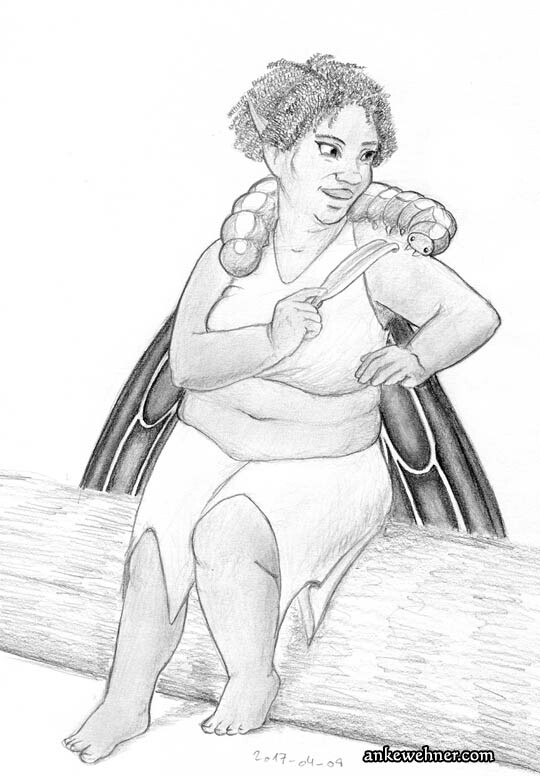 She has bird eyes and an upper beak, but humanoid jaws and lips. 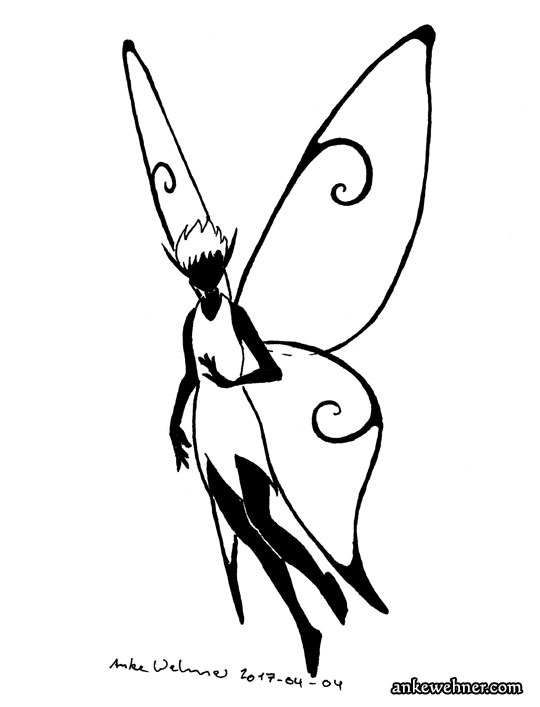 Ink drawing of a fairy with simple spiral designs on her wings. 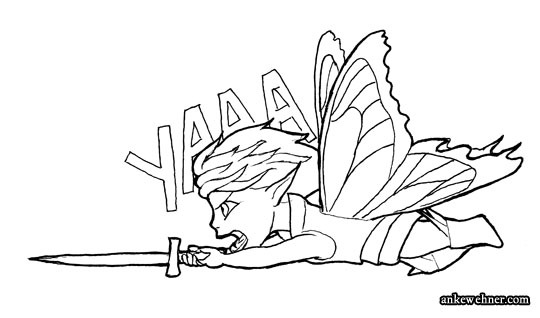 An ink line drawing of a cartoony/chibified fairy, flying straight to the left with a sword pointing that way, yelling. 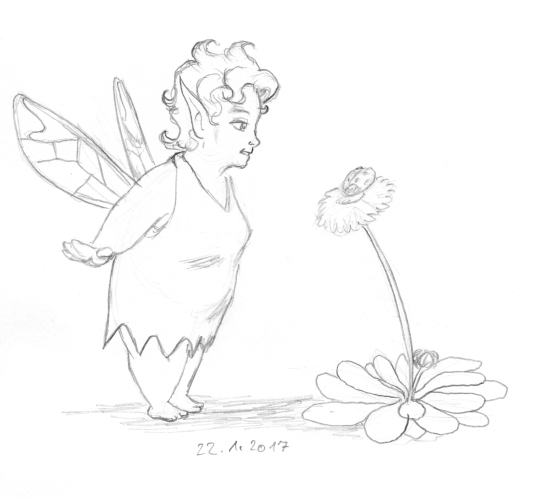 A cute, fat fairy with short hair looks at a daisy on which a ladybug is sitting.